HomeEntertainmentAnushka does it for Trisha..! Anushka and Trisha were the lead heroines of Thala Ajith’s upcoming film Yennai Arindhaal, which has been scheduled to release on 5th February. 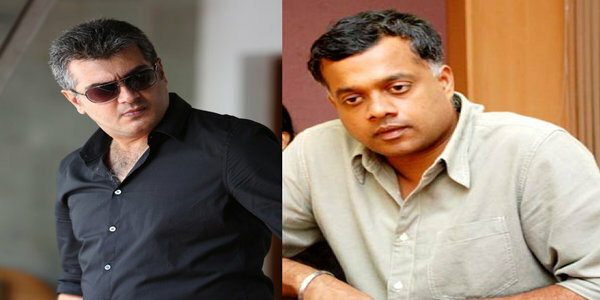 Now Gautham Menon who has directed this film has revealed a intersting fact, that Trisha has signed this film only after making clear about the significane of her role, also confirming the role of Anushka Shetty. But on contrary, Anushka didn’t even bothered about Trisha’s role in the film. She has even generously offered Trisha to swap over their roles in the film. Yennai Arindhaal is heading for a grand release in both Tamil and Telugu simultaneously and the fans are eagerly awaiting for it. Rajinikanth’s “Lingaa ” to be launched as Diwali treat ? Trisha quits secret relationship with Raana ?